Confused, angry, frustrated, terrified, uncertain – these could describe some of the feelings you are experiencing right now. You should know that all of these feelings are unique to your experience. There is not a right or wrong way to feel when you have experienced domestic violence. Just as there is not “right” way to feel about your experience, there isn’t one set of services that works for every survivor. This page will help guide you in understanding and identifying what set of services will work best for you and your family to move from surviving to thriving. The following numbers are answered confidentially by a live person 24 hours a day, 7 days a week. Línea directa estatal de 24 horas: 800-332-7385 Servicios en Español disponible. 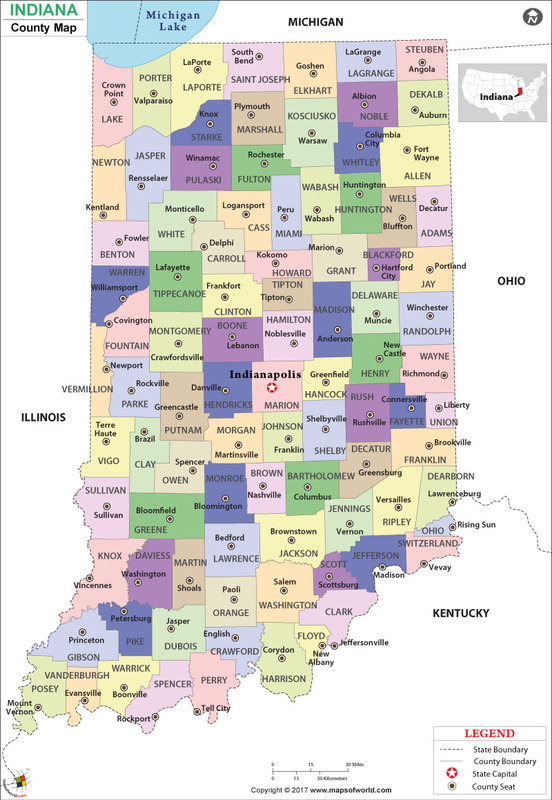 Click here to access a map of shelters, transitional housing, counseling, and other services provided throughout Indiana. You can use the Search feature to find services by County, City, Program Name, or Type of Service.